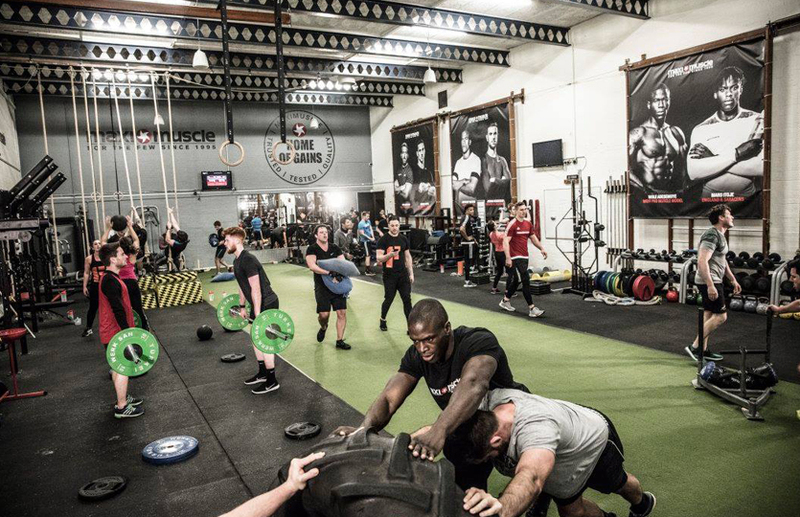 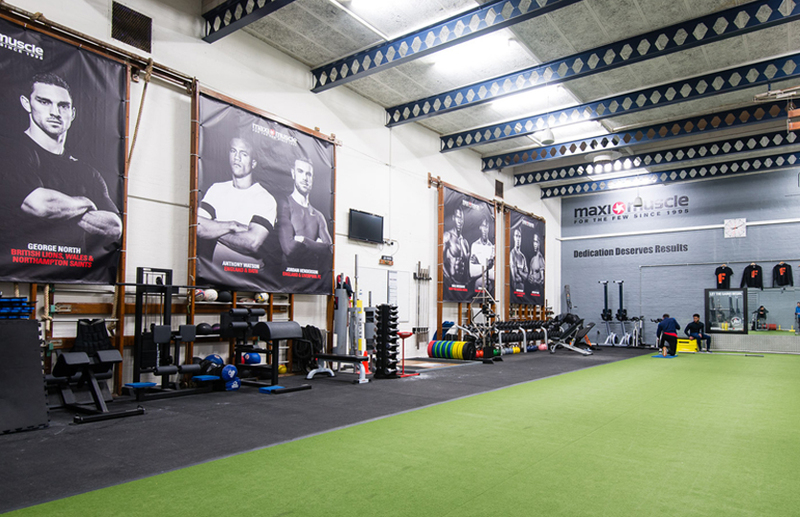 Vauxhall is our HQ, a Maximuscle 'Home Of Gains', and the base for our charity training. 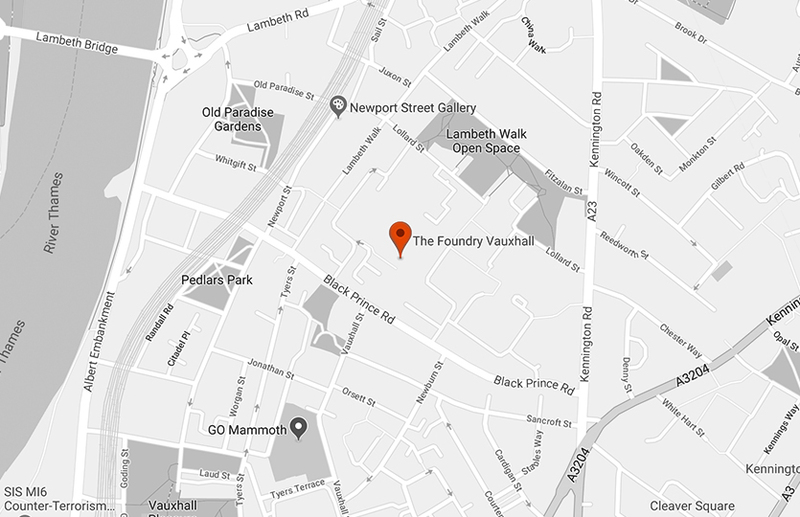 It is less than 15 minutes walk from Vauxhall or Kennington tube stations. 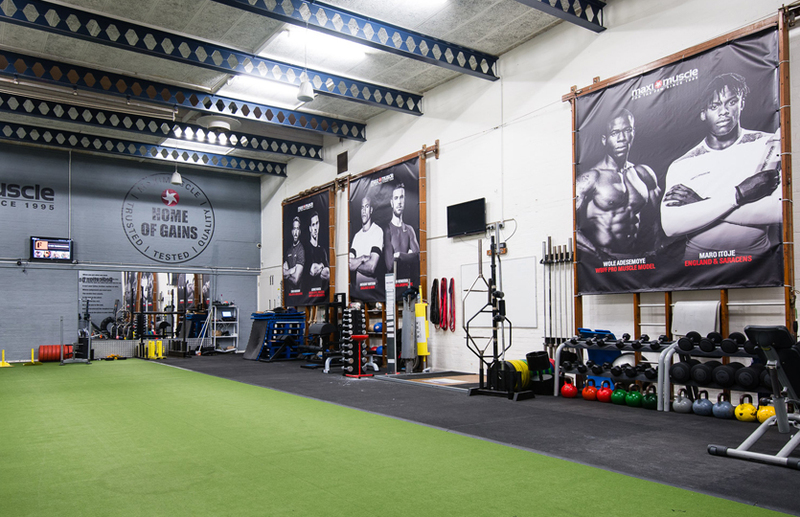 Vauxhall has all the equipment you would expect to find in a professional strength and conditioning gym, plus a collection of strongman specific kit such as Atlas Stones, Yokes, and giant 350kg tyres. 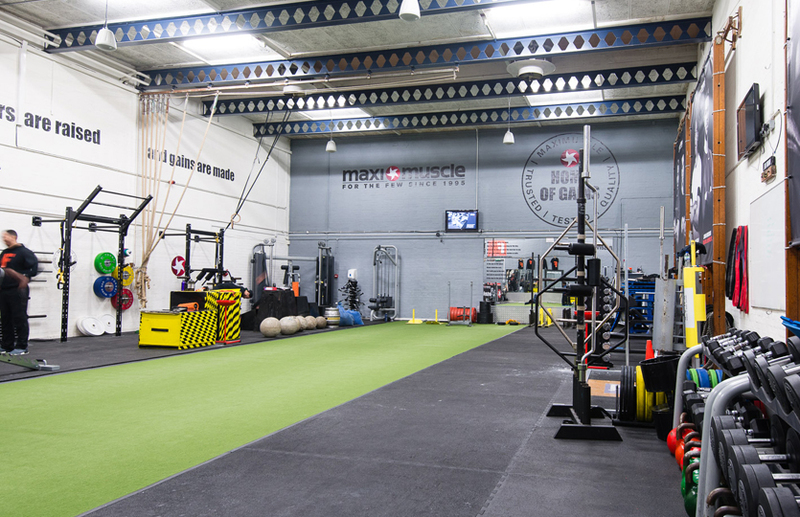 Classes are open to members and guests, and semi-private personal training and personal training is available daily for members only.